In 2016 we supported the Royal Greenwich Heritage Trust to undertake a first truly comprehensive survey of Charlton House in Greenwich. This important Jacobean mansion, one of the finest in South East England, is in need of help. Well-loved locally, but little known outside the borough, Charlton has some of the most magnificent Jacobean interior decorations imaginable, ranging from beautifully carved fireplaces, and stunning plaster ceilings and friezes through to elaborate carved woodwork and myriad of other iconographic devices. Our survey work has been a necessary starting point to truly understand the building’s needs and to help guide future plans. 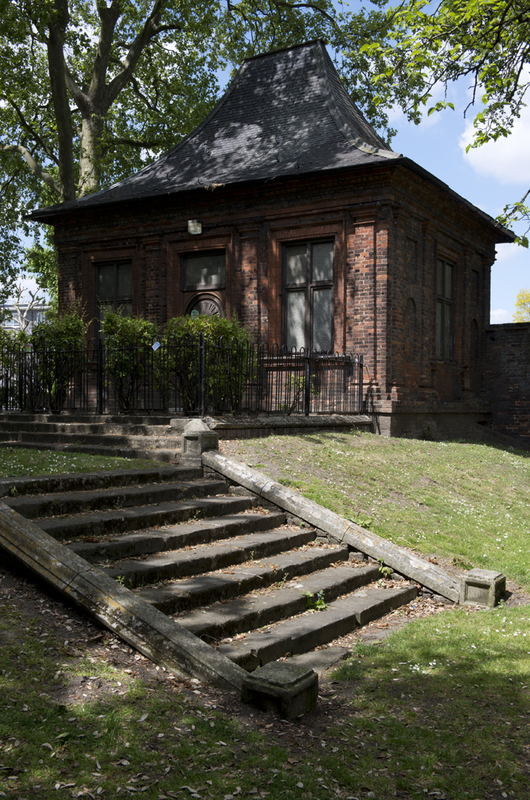 Our next priority is to survey the landscape surrounding the house and open up the Banqueting House which sits close to the public highway and offers opportunities for temporary ‘pop-up’ opportunities whilst a more long-term solution is found. 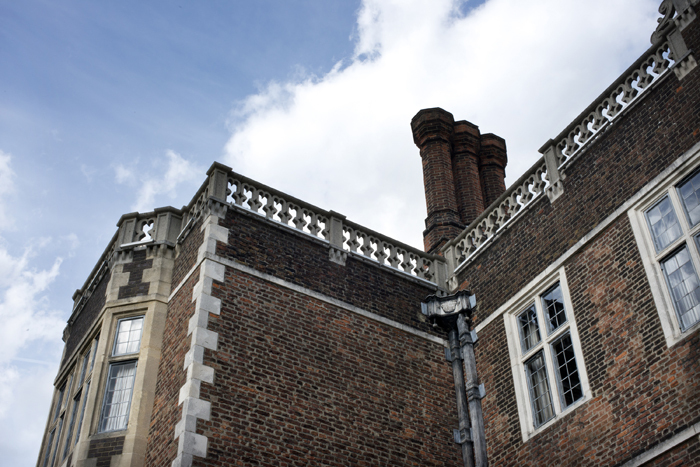 Please consider helping Charlton House.